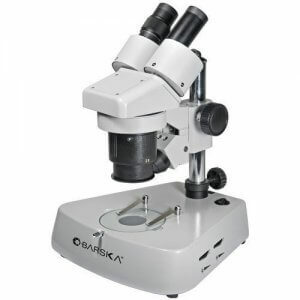 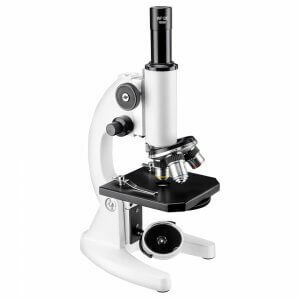 The Barska Compound Microscope Kit is an excellent tool for educational applications and comes with everything the user would need to start exploring the world of microscopes. 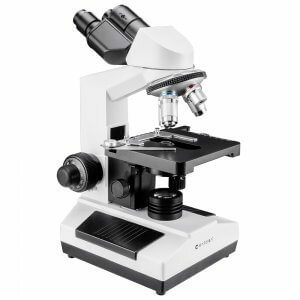 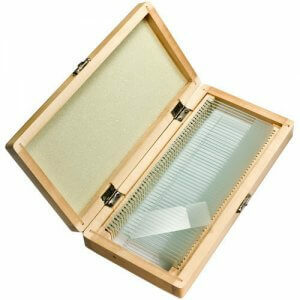 Five prepared slides allow the users to immediately view microscopic items such as pollen and brine shrimp eggs. 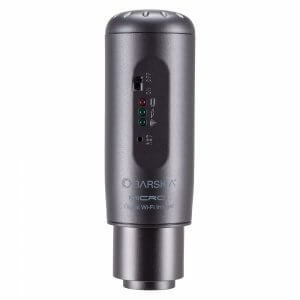 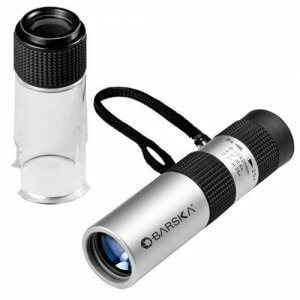 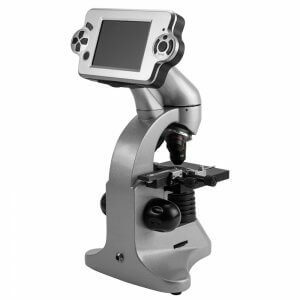 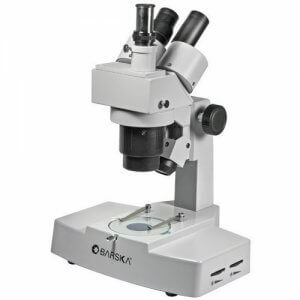 This Barska Microscope Kit also features a hatchery that allows the user to hatch and grow brine shrimp for further observation under the microscope.